Australian police have arrested the husband of a Sydney woman whose disappearance in 1982 has been the subject of a popular crime podcast. Mr Dawson has denied killing Mrs Dawson, with whom he has two children. He has said that she abandoned the family for a religious group. Mrs Dawson's brother, Greg Simms, said he was "ecstatic" about the development. "We've always been determined to find the truth and that's the reason why we've fought to keep Lyn's name alive," he told Nine News. However, prosecutors have previously said there was insufficient evidence to lay charges. No trace of Mrs Dawson has ever been found. A search of the family's former home in Sydney earlier this year failed to turn up new evidence. "We are confident with the case," Supt Scott Cook told reporters on Wednesday. "We won't give up on trying to identify the whereabouts of Lynette Dawson, but, from our perspective, it is not crucial to finalising the matter." 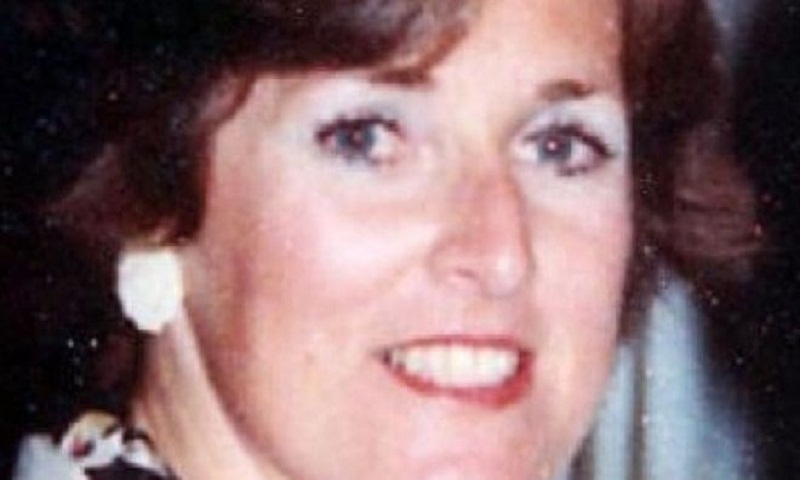 An inquest in 2003 found that Mr Dawson, a former high school teacher and rugby league star, had engaged in sexual relationships with teenage students during his marriage. One 16-year-old girl moved in to the family home within days of Mrs Dawson's disappearance. The pair later married, but have since separated. Since May, more than 27 million people have listened to The Teacher's Pet podcast, which is produced by The Australian newspaper.